In part 1 of this article, what is Phish Threat? 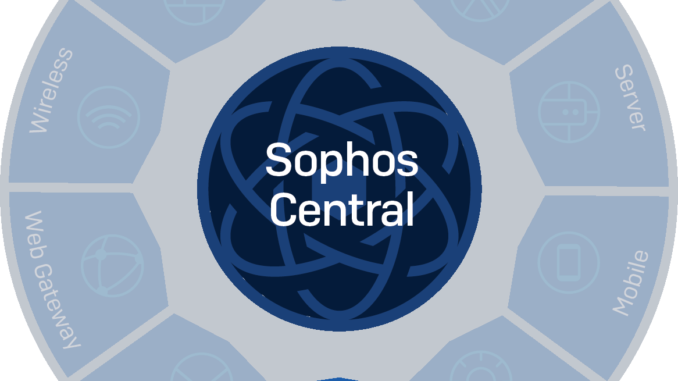 How to prevent Phish Threat attacks and introduce the Phish Threat feature available on Sophos Central. 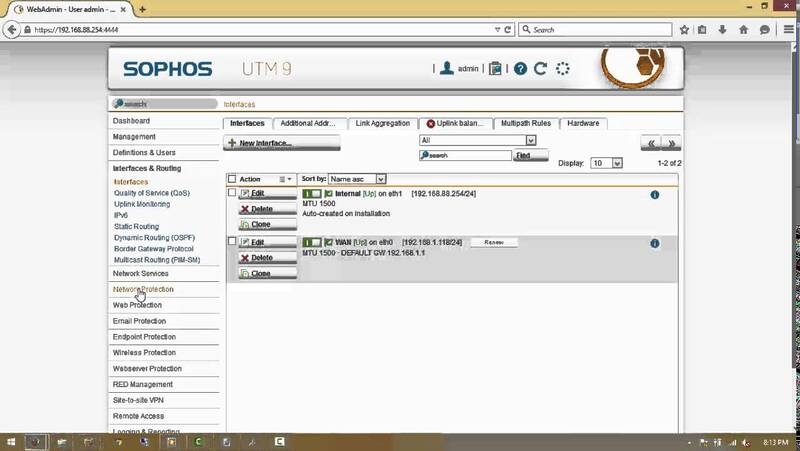 In addition, the article will guide configuring the Phish Threat feature with the Campaings Phishing type on Sophos Central. Phish Threat is a form of attack to obtain sensitive user name, password, credit card, etc. 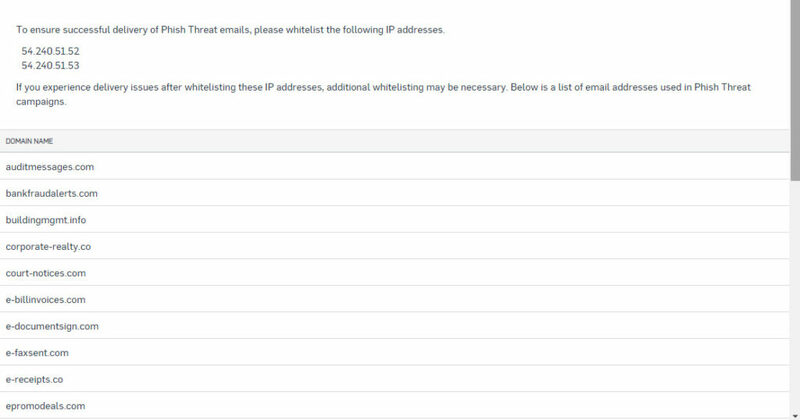 information or to spread ransomeware by sending emails to users containing links, files containing viruses or a fake message from famous website like Facebook, Amazon, Google … when users click on the message, there will appear a website that is almost 100% made for subjectively user and easily enter your information into the fake website. Simple example: You receive 1 email notifying you that a person on Facebook has sent a friend request. Since you see this is a Facebook notification, it was subjectively clicked to confirm the friend, now a website like Facebook appears asking you to enter username and password so you fill it in without any bother. and your account information has been sent to Hackers. Using the password manager only automatically fills in login information on legitimate domains, helping you avoid providing login information for fake websites. 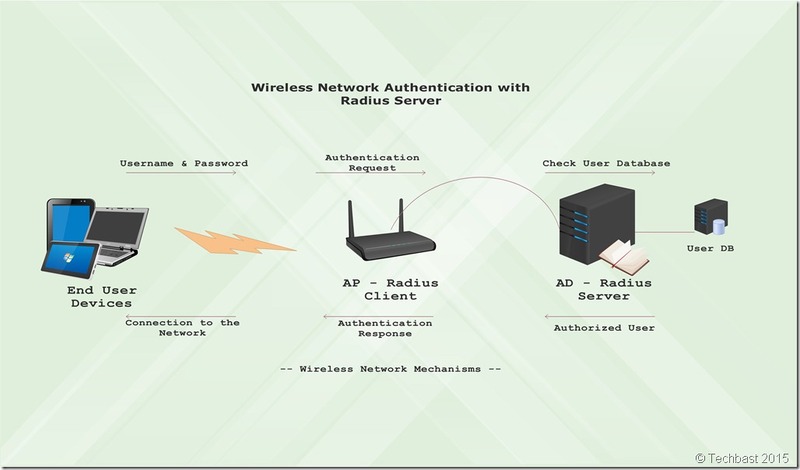 Enables two-factor authentication, wherever available, prevents hackers from accessing your online account even if they somehow steal your login information. Users need to ask themselves “Why am I being asked to log in” or “I haven’t logged in here yet” when hackers try to imitate the login portals of popular websites you use. 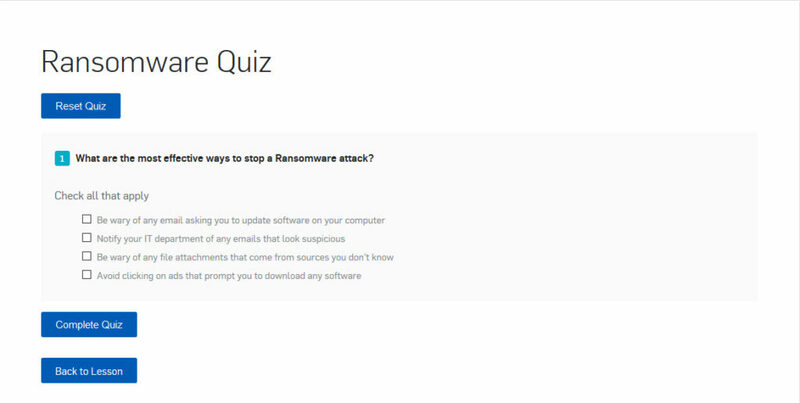 In order for users to ask themselves these questions, it is important to improve the user’s vigilance for fake attacks.We need to have internal training to simulate attacks for corporate users to help them better understand these fake attacks and be more alert. 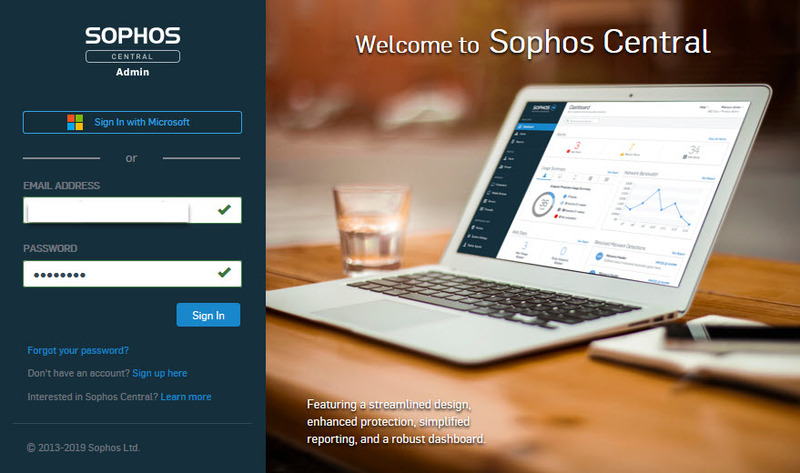 Introducing Phish Threat feature of Sophos Central. 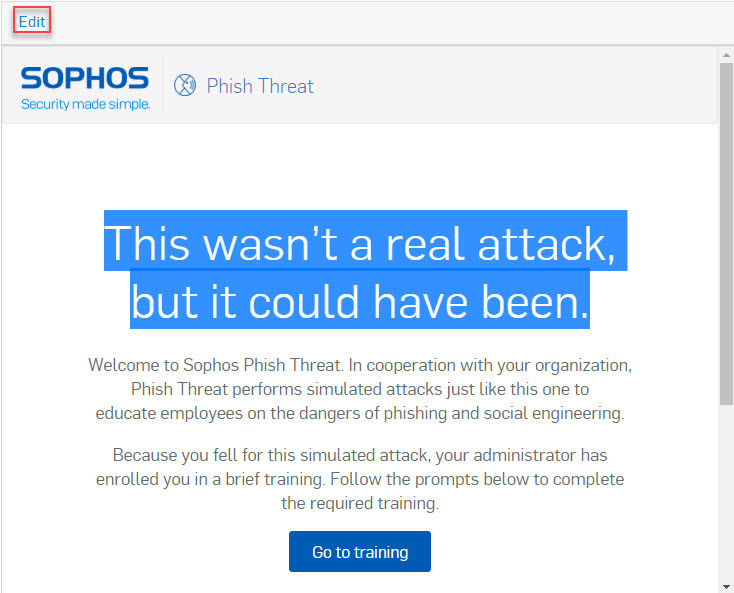 As mentioned above, to help users improve their vigilance against phishing attacks we need to simulate such attacks internally and Sophos Central’s Phish Threat feature will provide We have a lot of attacks like that. 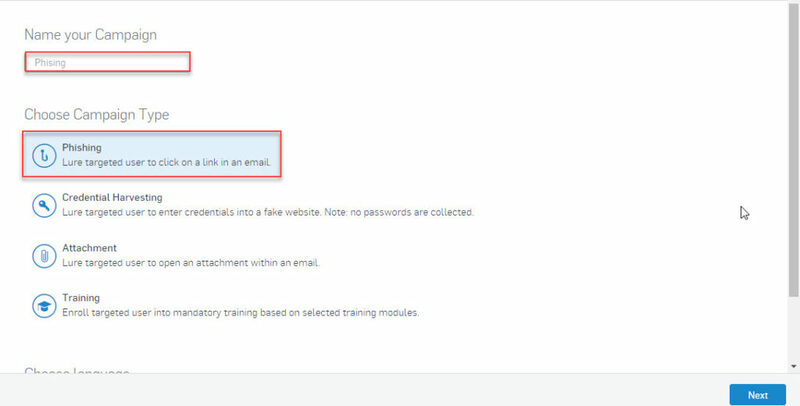 Phishing: This attack will send the user a link and when the user clicks it will display a message “This is a fake attack but you have clicked” and will show a video training for users to view and After viewing, the user will have to do a test. Credential Harvesting: This attack will send the user a request such as a friend request from Facebook or a notice to change the Google password … when the user clicks on a website like Facebook, Google … currently requires users to enter login information. 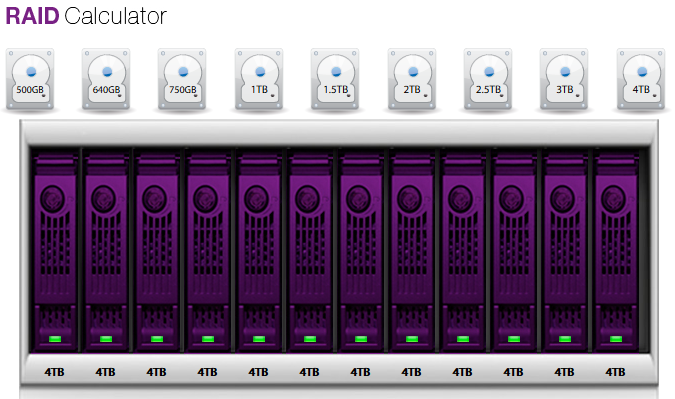 After filling in and logging in, the message above will appear and users will have to watch the video and do the test. 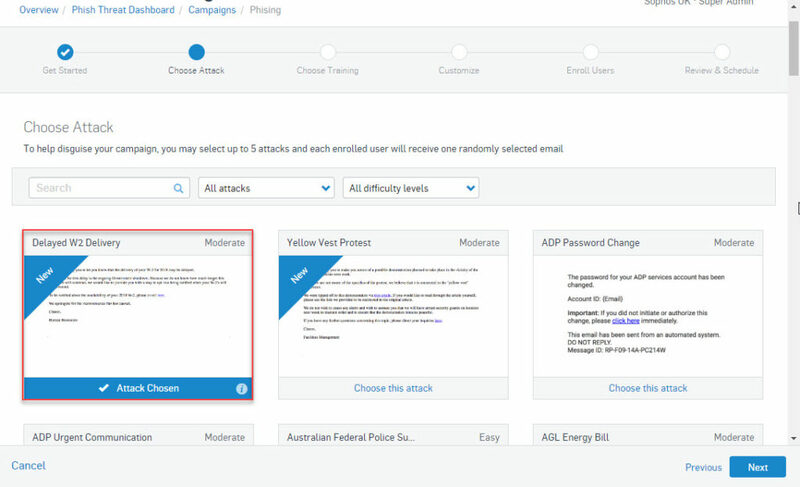 Attachment: This attack will send the user an email with an attachment such as a Christmas greeting file or electronic invoice, when opening the attachment, the message will appear and must watch the video and do the test. 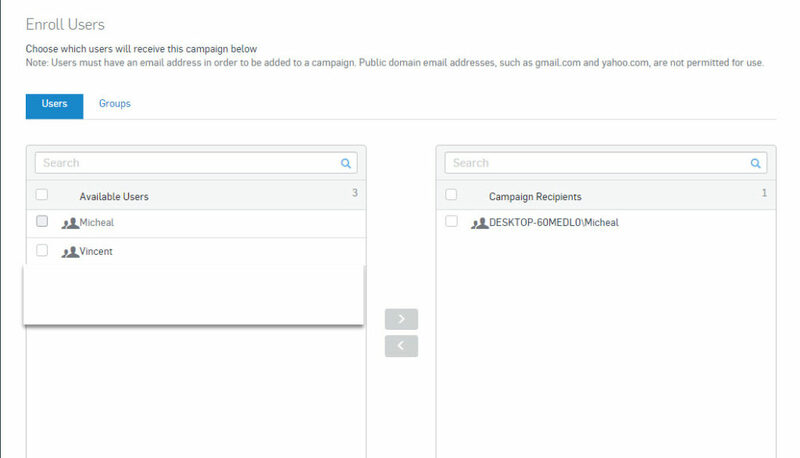 In this article, we will simulation Phishing Campaings type. 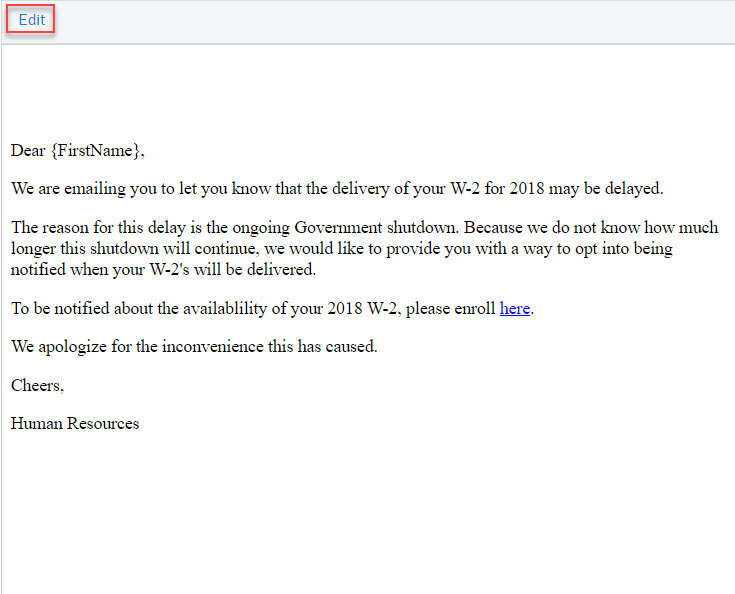 Here we will select the first type, Delayed W2 Delivery and then click Next. 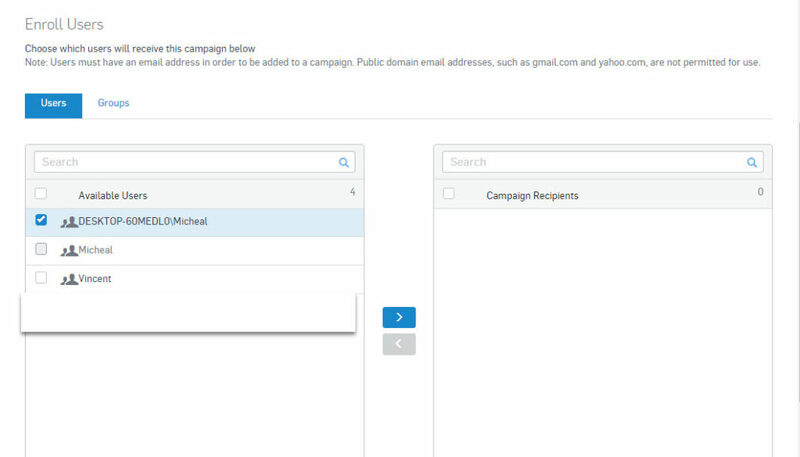 Next is the Customize section, which allows you to edit the contents of Attack Email, Reminders Email, Caught Landing, Training Landing. This section contains 4 parts: Attack Email, Reminder Email, Caught Landing, Training Landing. 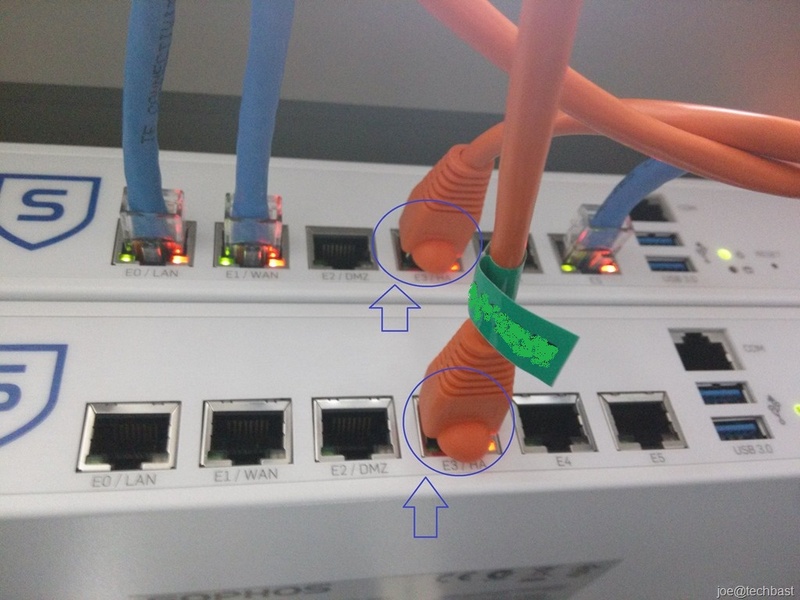 In this section, we will edit the content of the email into an email from the IT department sent to the staff with the request to install new software with the download link. In From Name section will be set to Nguyen Van Phu. 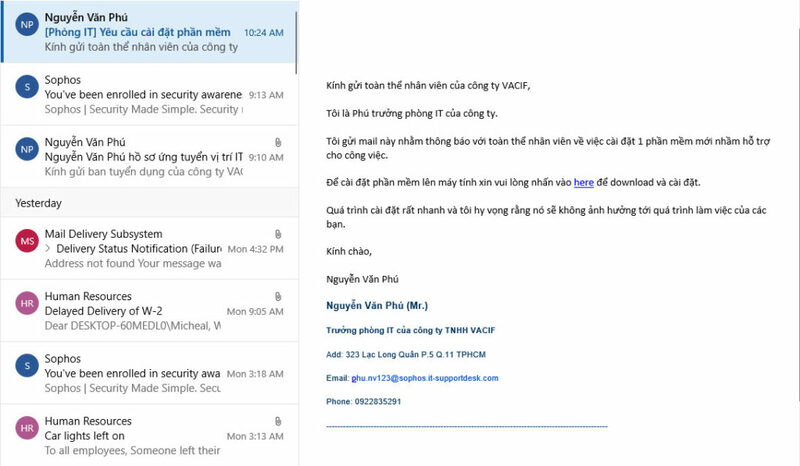 In From Email section will be set to phu.nv123@it-supportdesk.com. 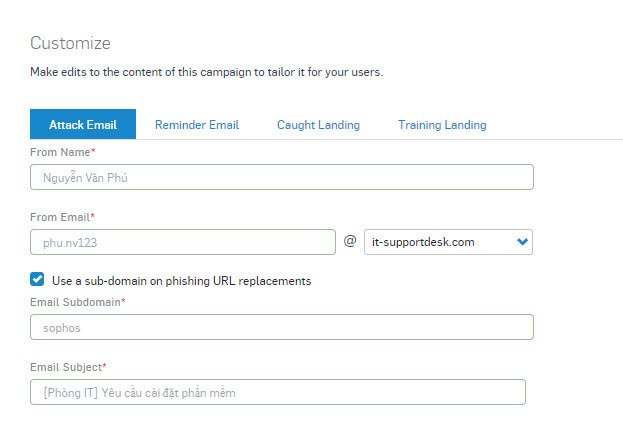 In addition, we can use the sub-domain, to use stick into use of a sub-domain on phishing URL replacement and enter the ‘sophos’ box at this time the email address is phu.nv123@sophos.it- supportdesk.com. 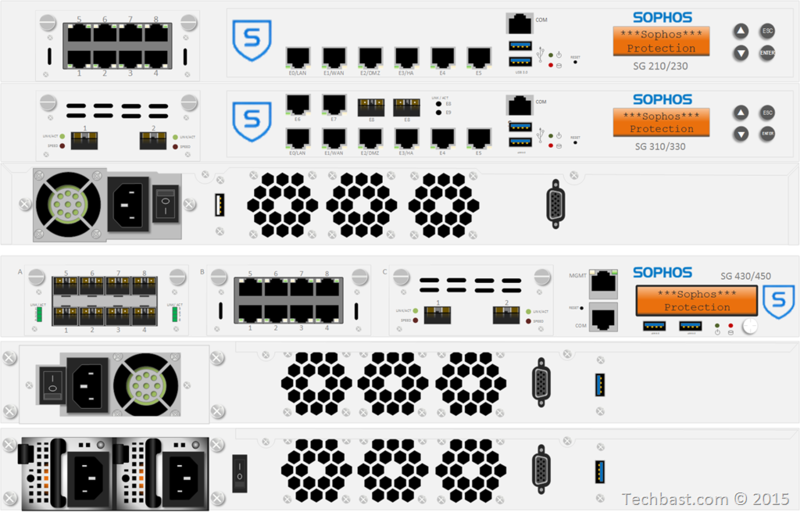 In the Email Subject section, we will set it as [IT Room] Software installation required. .
We will edit the email content into content that requires installing software from the IT department as follows. This is an email that reminds us when we haven’t finished the test for too long. 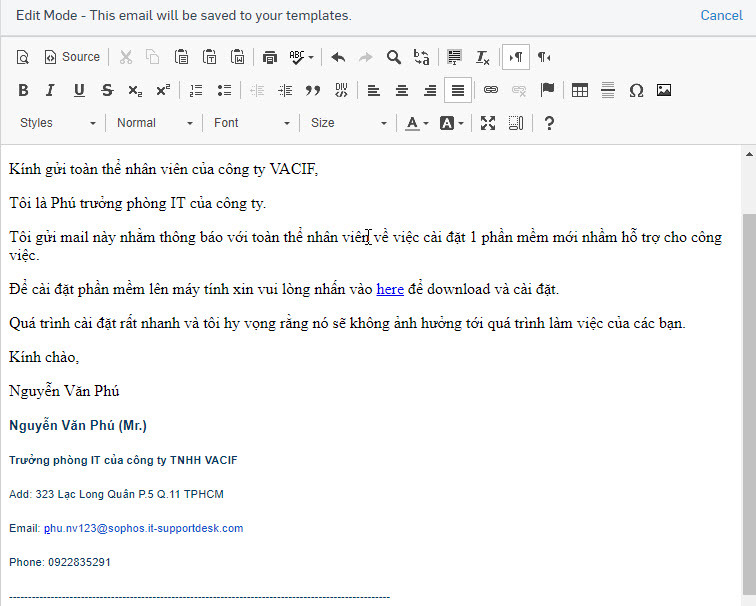 This page will appear when the user opens the email and clicks on the link, the page appears to be wrong for the user to know that this is a training and the user has not passed, so he will have to watch a video training and do the lesson kiểm TRA. This is the announcement that we have been added to the training. 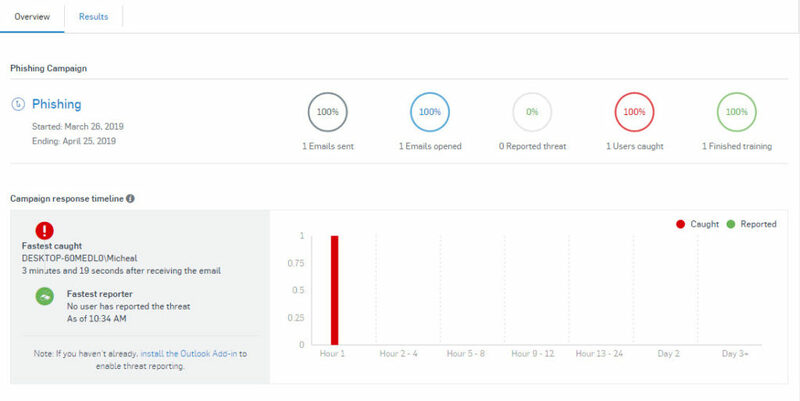 Click to open the email and we will see information such as sender, email address, email subject, the same email content as we set up on Sophos Central. Back to the email page we will click on the link in the blue 1-page “here” to appear exactly the same as Caught Landing when we set up. 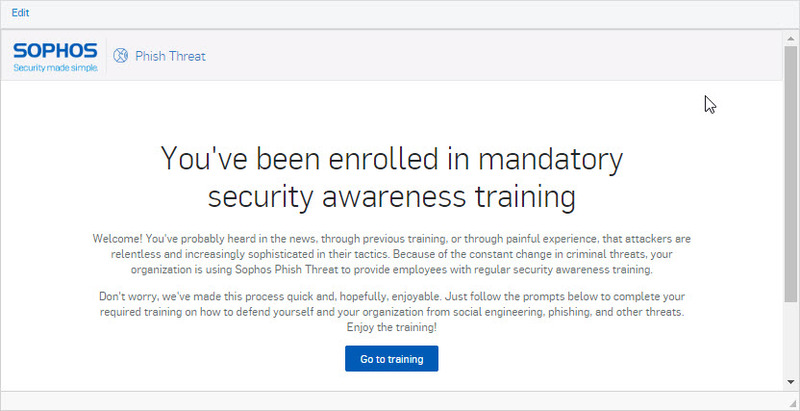 Go back to the announcement page, after clicking Go to training, the website will navigate to a course called Ransomeware which we have set up on Sophos Central. 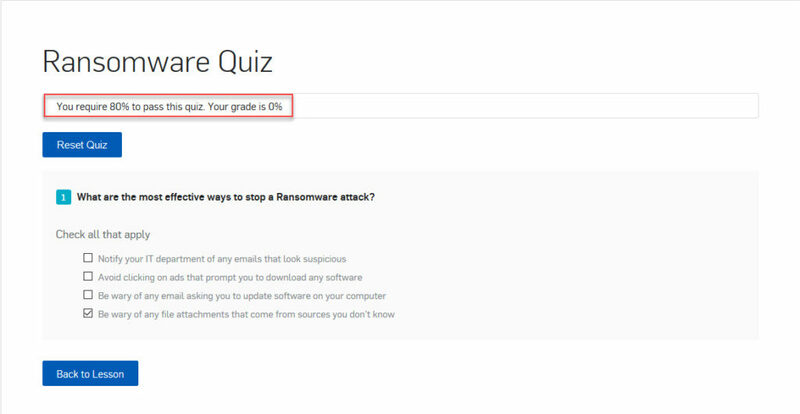 This page displays the course name is Ransomeware, course content and time. To join Start Course, a video with 4 minutes time will be displayed with English subtitles and we have to watch all the videos to navigate to the Test. After watching all the videos, we will press Take Quiz to do the test. Select the correct answer and click Complete Quiz to complete the training. 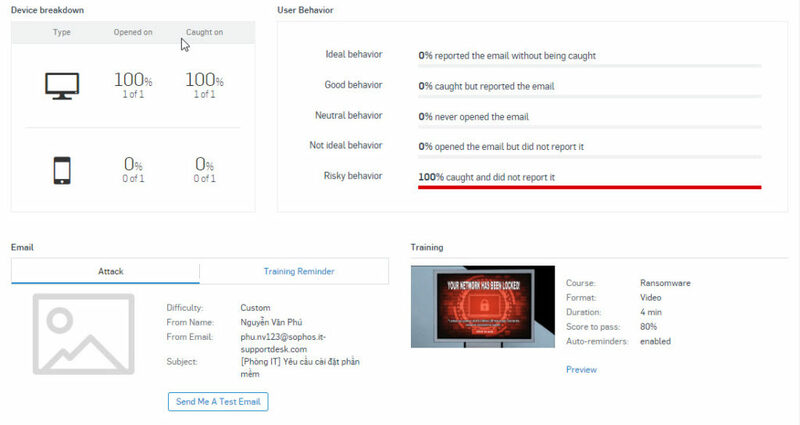 Because in this traning section only applies to 1 user, the parameters are 100% and after completing the training click on the name of the training as Phishing to see the statistics on the training and its results.